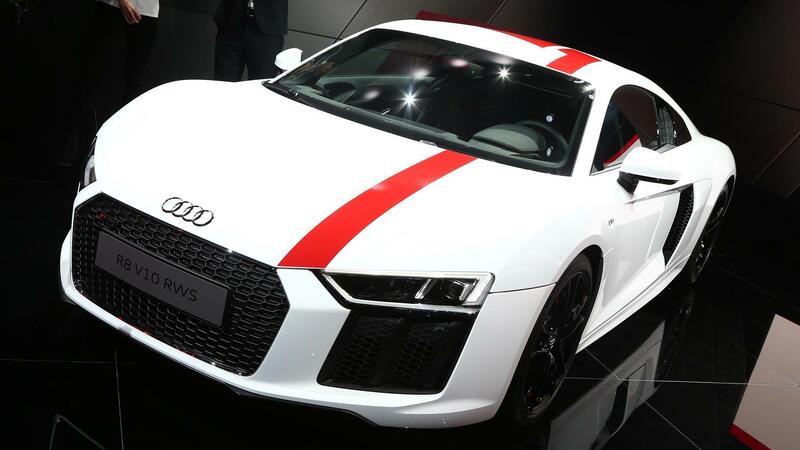 Home NEWS Audi R8 will survive until 2020 !!! 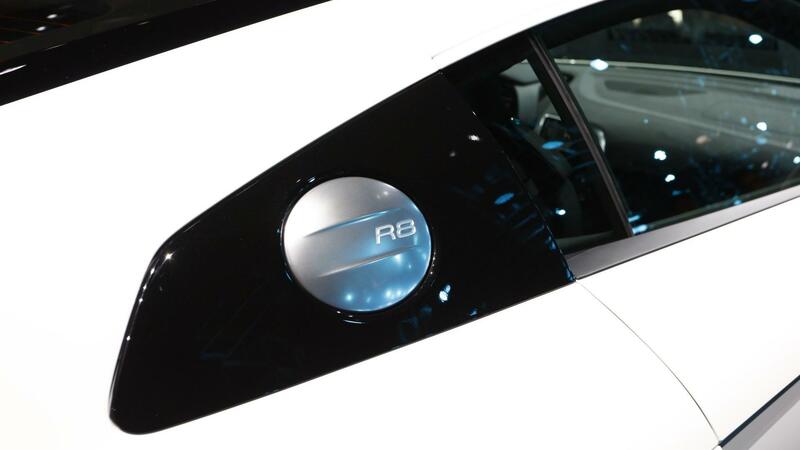 A rather worrying report coming from Automobile Magazine indicates the R8’s days are numbered as the naturally aspirated machine might not live to see a third generation. It seems Audi has given it much thought and has arrived at the conclusion that because the supercar hasn’t exactly been a huge hit in terms of sales, it wouldn’t be a wise decision to keep it alive beyond the end of the decade. 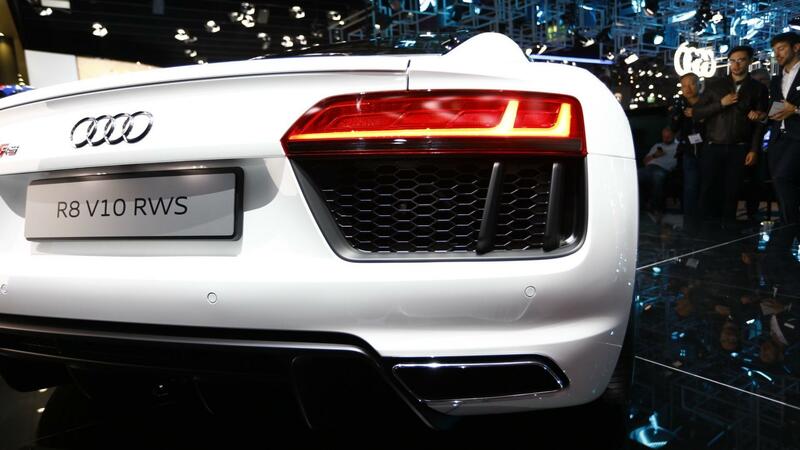 Yes, the R8 will reportedly be phased out in 2020 when the platform-sharing Lamborghini Huracan will morph into a next generation. 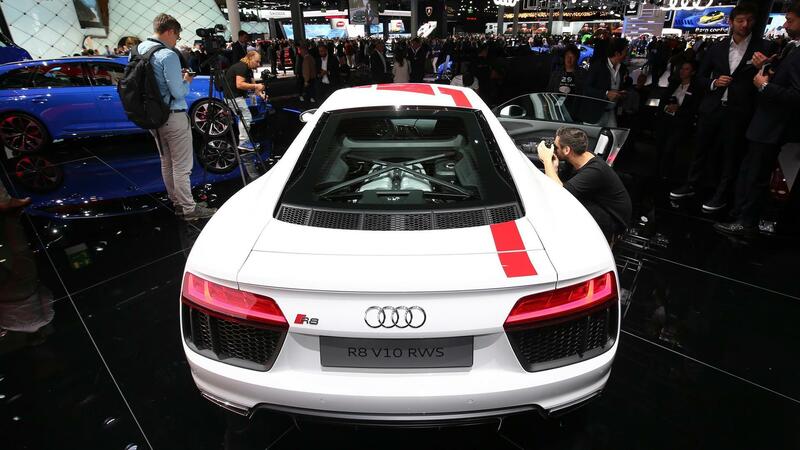 Not only will the regular R8 be discontinued, but apparently Audi Sport has also pulled the plug on the R8 E-Tron’s replacement. The bad news doesn’t stop here as plans for yet another supercar – codenamed “Scorpion” – have been terminated as well. The latter was allegedly supposed to take the shape of a high-end model with a nice round figure of 1,000 horsepower coming from four 1.2-liter Ducati motorcycle engines forming a V8 with desmodromic valvetrain technology (see Wikipedia). According to the same report, the new biturbo 2.9-liter V6 engine you’ll find in the RS5 Coupe and RS4 Avant maxes out at 470 horsepower, which is only 20 hp more than what you currently get in those two cars. 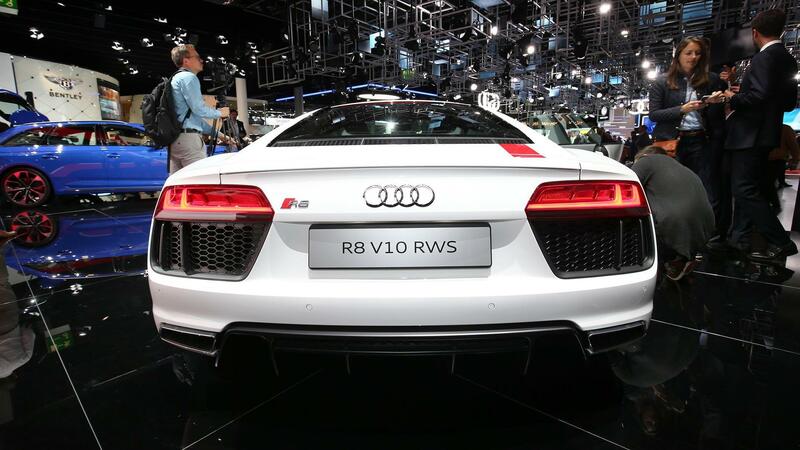 As a reminder, the same engine is expected to find its way inside the R8 for an entry-level version due in 2018. While this combustion engine is already almost at its full potential despite being new, the engineers from the four-ring company have developed a hybrid powertrain by combining it with an electric motor rated at around 114 hp. It’s unclear at this point which models will benefit from the electrified setup. Elsewhere in the lineup, the RS6 Avant and RS7 Sportback will carry on with the biturbo 4.0-liter V8 engine, without any electrification. It remains to be seen whether that will be the case as another report suggests the RS7 will use an adaptation of the powertrain from the Porsche Panamera Turbo S E-Hybrid to create a 700-hp RS7 Performance. 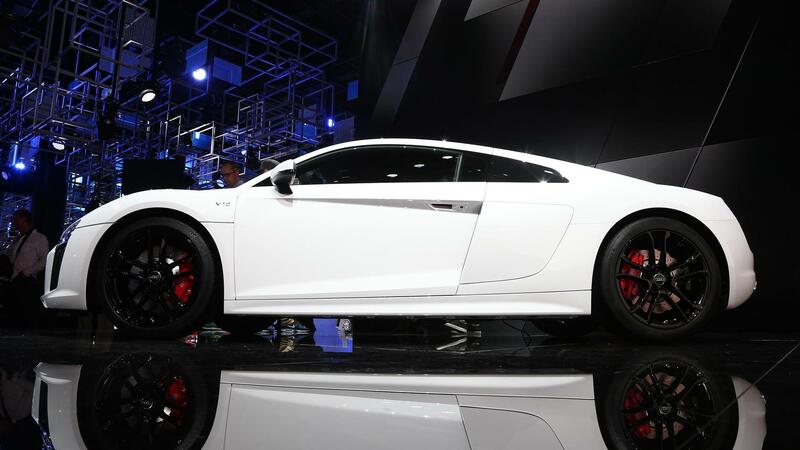 The standard RS7 will have to make do with 650 hp. On top of Audi Sport’s offerings will be the RS Q8 slated to see the light of day in 2020. It will utilize the same V8 inside the new Lamborghini Urus, complete with 650 hp.Last but not least, Audi is apparently cooking up its own version of the Porsche Mission E for what is described as being a modern, electric interpretation of the iconic Quattro with five seats. New Porsche Cayenne Turbo arrived with 550 horsepower!